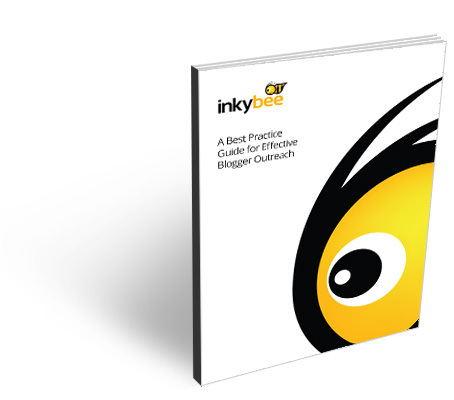 Who’s going to be most grateful that you told them about Inkybee? What to do with 111 million tags? !